August 28th was the official launch day for Uber in Wellington. For those who aren’t aware of what Uber is, it’s billed as “Everone’s Private Driver”. It’s a taxi service of sorts, but as Uber is not a member of a recognised ATO (Approved Taxi Organisation) liked Combined and Kiwi Cabs et al, it’s instead running as a Private Hire Service in a similar way to those stretch limos that cruise Courtenay Place full of intoxicated hens and stag parties on Saturday nights. The company started in San Francisco back in 2010 and has gradually spread all over America and now… the World! It’s huge in China according to the driver I had. Google has invested just over ¼ billion US$ into the company, so Mr Page seems to think that they’re onto a good thing. People who want to be an Uber driver need to apply to Uber, then pass a “fit and proper person” check and obtain the P (Passenger class) certification on their license. Download and install the app on my phone, then login with the credentials I’d signed up with on the website. You do need to log a credit card with them during the process as this is how you pay for the ride, you do not pay the driver directly which means no rummaging for money at the end of the trip. Opened the app, it worked out where I was standing and invited me to move the pointer to exactly where I’d like to be collected from. I could see little pictures of cars moving around the map which represented the Uber drivers in the area. The app told me that a driver was available and the ETA was 1 minute. I moved the pointer to an appropriate location and pressed the “Collect me” button, then proceeded to watch the nearest car image on my screen start heading towards me. The display popped up telling me that Michael would be arriving very shortly in a Toyota Camry, and could I please enter my intended destination. About 20 seconds later, said car arrived, Michael asked if I was me, then I hopped into the car and off we headed. It turned out that I was his first Uber pickup as well, so it was a 2-cherries for the price of 1 deal. We had a good chat as he drove me home. It turned out that he used to be a “regular” taxi driver and had jumped ship, so the car was already kitted out with a few accoutrements. Given that I’d manage to jump onto a “Secret” promotion, the ride was free, but Michael was able to tell me that the ride would usually have been $15. The cheapest taxi ride I’ve ever had over a similar time\distance was just over $20. This was at 6pm on a workday. The pricing was $1.50 base (similar to “Flagfall” for regular taxis), plus $1.85 per kilometre, plus 50c per minute, this means that a 5Km trip that takes 10 minutes is $1.50 + $9.25 + $5 = $15.75 which is then rounded down to the nearest whole dollar, so $15 total. Given that there isn’t much in the way of a governing body, who oversees the drivers? Well, in this age of social media, you do. At the end of a journey, the passenger rates the driver out of 5 stars and can also leave comments as to the quality of the service provided. If a driver receives a high enough number of lower ratings, then they will receive warnings from Uber and eventually their Uber “license” will be revoked. No trying to explain the details of where you want to go to\from to the person at the other end of the phone who can’t hear you because of the drunken schmuck shouting beside you. No walking to the ATM in the rain to get money to pay the driver, or mucking about with the card at the end of the trip and paying the extra fees. Cheaper than a “regular” Taxi. Near real-time feedback on the quality of the driver and their vehicle. You can get an estimated cost from the application before your trip so you know roughly what the final cost will be with only the time taken being the variable factor. Given that payment happens behind the scenes this is possibly less useful than it might otherwise be. No adherence to any governing body beyond the Uber company themselves leaves them in a bit of a limbo with regards to regulation. Most (all?) Taxis operated locally have cameras installed in them these days to protect both the driver and passenger, Uber vehicles have no such requirements. It undercuts the incumbent taxi companies. This is also known as “more competition”. I find it hard to feel sad for the companies given how long they’ve been fleecing both us and their employees. 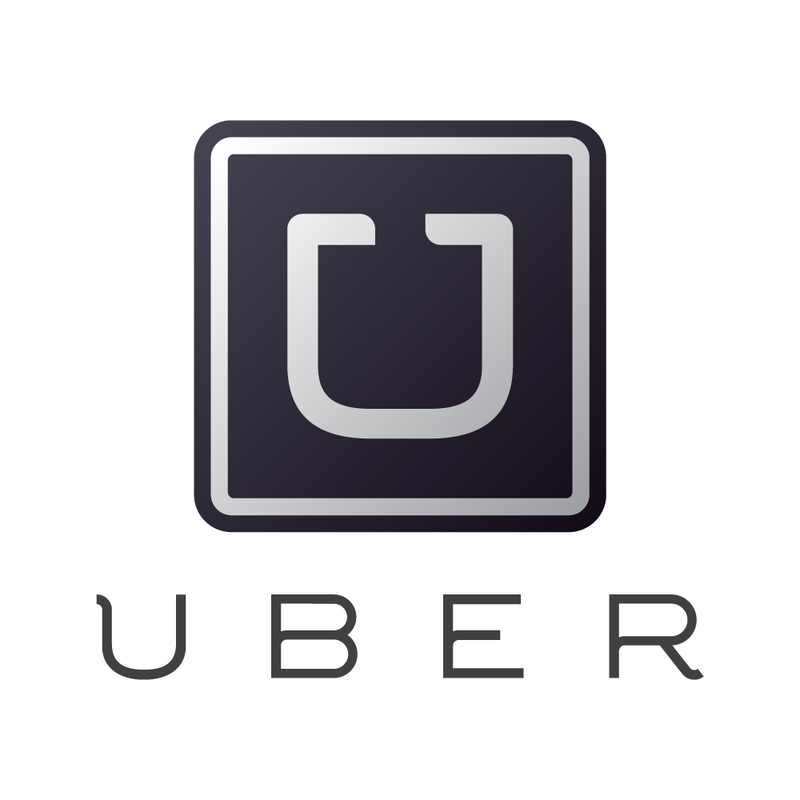 Uber offers various different levels of service, but only their standard “UberX” service is currently available in NZ. 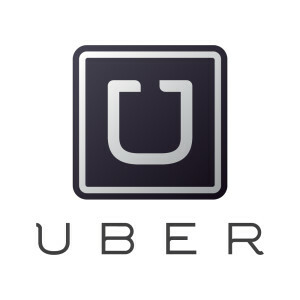 The original service, “Uber”, which is the “high end” offering, requires drivers to have an associated “higher-end” vehicle like a late model BMW or the like, and is in line with their initial “personal-driver” ethos, UberX opened it up to the masses and is the standard service for regular folks. They also offer UberBlack, UberLux and others but they also are not currently available in NZ, unfortunately neither is their ride-sharing service which is essentially car-pooling by proxy. Of the 3 drivers, 2 are also currently “regular” taxi drivers, and the 3rd is an ex airport shuttle driver. Uber makes me very wary. I haven’t been able to formulate precisely what it is. On a social level I think there are unexamined issues with regard to Google capital undercutting an industry which has traditionally been a handhold for migrants entering the workforce. I’m not sure that this “competition” can or should be measured in purely bottom line terms. Possibly true that Uber jobs are easier to get, but they’re in no way equivalent to a taxi job. Take away the nifty app and Uber’s business model is just old-fashioned taxiing with an ultra-casualised workforce. So while there may be no job destruction, and barriers to entry may in fact be lowered, this could still erode jobs which can provide for people and replace them with jobs which cannot. Respect the point Dave, but surely those ‘jobs that provide’ that you refer to in the status quo are a myth? A deregulated market in NZ (one of the only in the world) means that unless you’re working with the big boys in town, you’re struggling to make ends meat. All the responsibility is pushed to the driver. Ask any cab driver outside of blue bubble (and even some who are). If Uber gets drivers paid more, then drivers will work for them, if not, then they won’t. God knows there are plenty of other companies to work for, and the barriers to entry are already as low as a $50 a month levy. Fleecing is a strong word and needs some evidence. Do the maths on fuel costs, maintenance and depreciation and think about how much downtime there is an a shift — I don’t think prices are particularly high at all. Do you have evidence that taxi companies are really profiteering? I’m driving for Uber in Wellington, and want to point out that all drivers are accountable beyond Uber. The existing NZTA regulations cover Uber drivers and require not only a “P” endorsement on a drivers licence, but that the operator must have a Passenger Service License and be a registered private hire service. Vehicles nut also meet specific Certificate of Fitness standards instead of the usual WOF. I think NZ must be one of the most difficult countries in the world to be an uber driver as you just can’t get in a car and drive, even if you have a passenger endorsed drivers licence. So far the experience has been great from my end, with friendly and excited riders, and a great booking/payment system & in app navigation. The flexibility allows me to fill in the down time around my regular business. Hopefully I’ll see you out there! I believe this is the thing that people aren’t reading about in the media. Under drivers still require all the certification that a Taxi driver requires. From what I gather the only differences are that they can’t sit around at a taxi stands waiting for people to just hop in, they don’t depend on a physical dispatcher and they get rated by the customers for all to see. This last one is especially useful because I’ve had some terrible taxi driver experiences and reporting them to the company they work for pretty much does nothing.